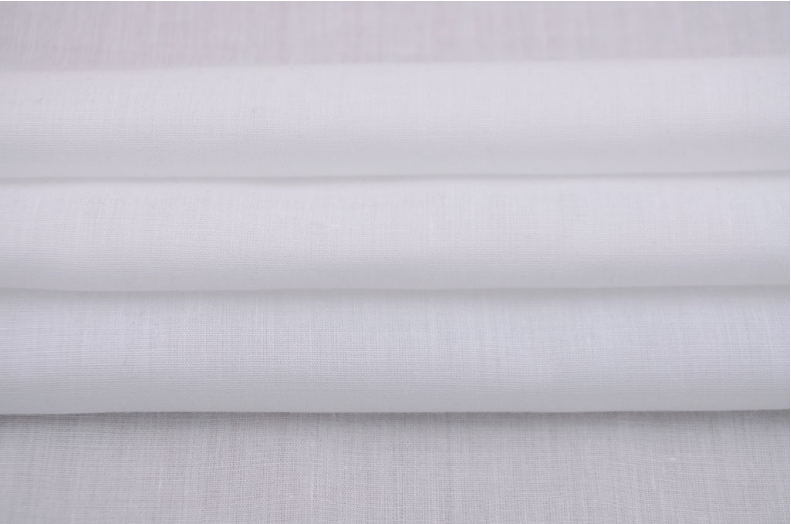 Cotton white pocketing lining Interlining Fabric is very soft and thin, (Cotton Pocketing Fabric,cotton Lining Fabric,cotton interling fabric)which is suitable to make pocketing,lining,interlining and baby clothes. 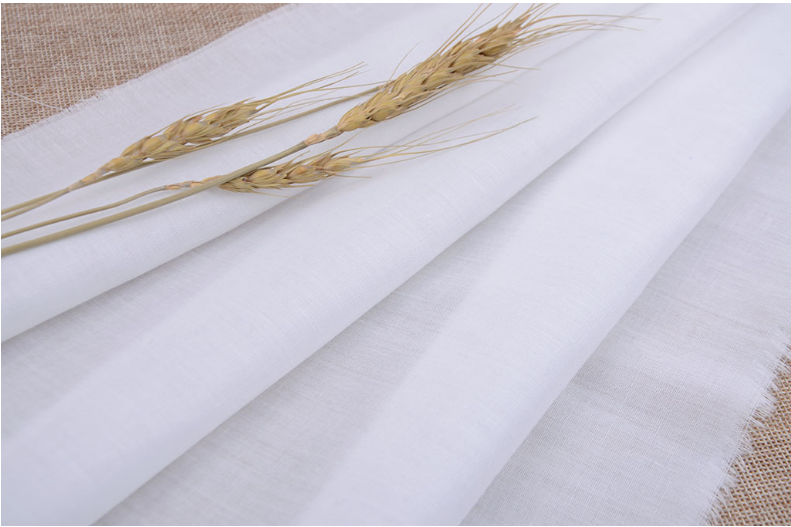 It's made by100% best quality cotton ,With the most competitive quantity and price, this kind fabric is popular in clothes factory. 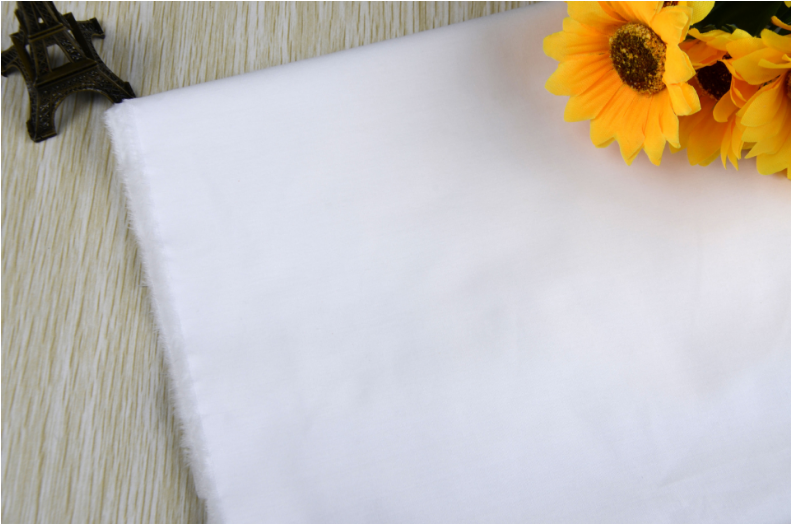 Looking for ideal Cotton Pocketing Fabric Manufacturer & supplier ? We have a wide selection at great prices to help you get creative. All the Cotton Lining Fabric are quality guaranteed. 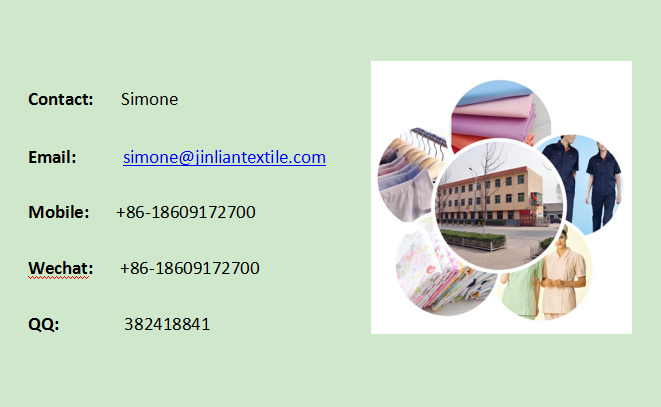 We are China Origin Factory of Cotton Interlining Fabric. If you have any question, please feel free to contact us.